The new music has received early critical acclaim and is streaming in its entirety at The New York Times HERE. To celebrate the release, Sabina will embark on select tour dates on the east coast. The new music is inspired by the rock and pop classics of the ‘60s and ‘70s but within more contemporary recording techniques. 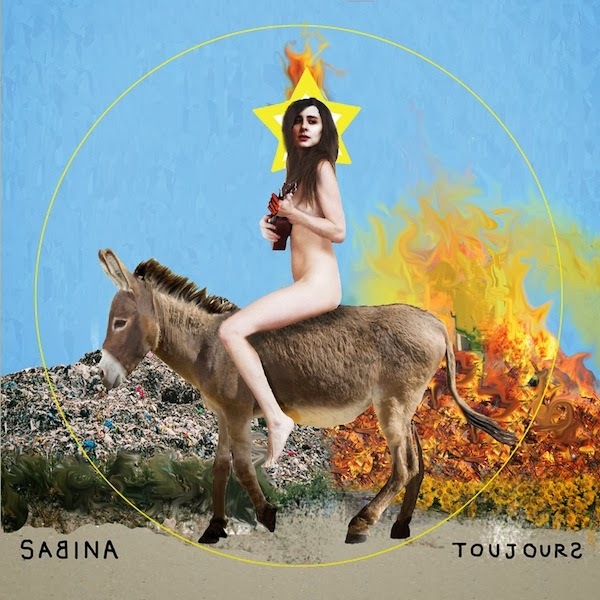 On the song “The Sun,” Sabina duets with ADANOWSKY (alias Adan Jodorowsky)—singer and filmmaker in his own right and son of Chilean filmmaker Alejandro Jodorowsky. Born in Rome to a German mother and an Italian father, Sabina lived in Italy, Germany, then France before coming to the U.S. She was in New York City for a decade before returning to Paris, where she now resides. Her own story is really what set the background for her sound.